Wondering where to hangout this weekend? 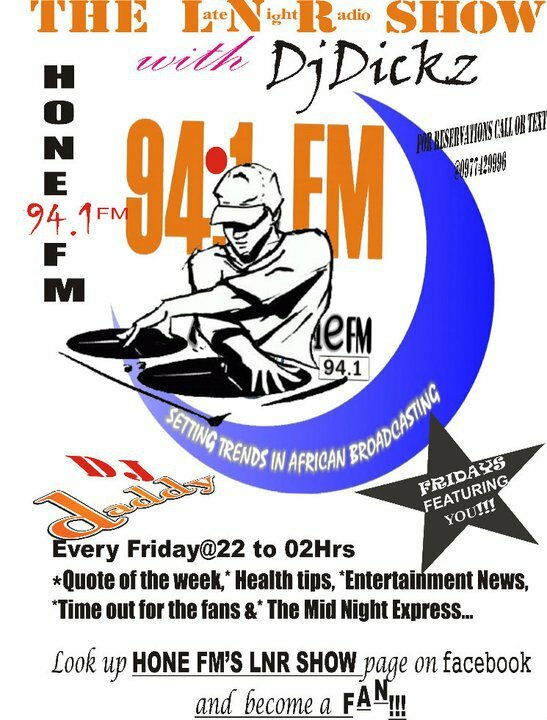 Well,wonder no more because This Saturday October 1st Hone FM is yet again bringing one of it’s biggest radio shows closer to you. It’s the ZED EXPERIENCE 8th ANNIVERSARY PARTY. Yeah you read right!! Expect great performances from your favourites artists; Slap Dee,Dalisoul,Samba,Nana,Alpha Romeo,Ruff Kid,Impi. The list goes on and on. It will be massive. Miss at your own RISK! EZM Magazine will be there,Everybody who is somebody will also be there,you too gotta be there. Let’s do this!!! Zambia has tumbled on the latest Fifa rankings released today in Zurich. According to the Zambia has fallen 7 places from 76th to 83rd in the World. Furthermore, Zambia is the 20th ranked team in CAF. And Zambia’s 2012 Africa Cup qualifier Group C opponent on October 8, Libya, have moved up two places to number 62 in the World and are 12th in Africa. Other Group C team’s rankings have Mozambique at 115 in the World and 29 in Africa, a fall of 16 places. Comoros has moved three places up the table despite losing 2-1 to Zambia on September 5 to 179 on the Fifa rankings and are 47th on the CAF charts. Meanwhile, Cote d’Ivoire is number one in Africa and 16th in the World, followed by Egypt at number 36. Zambia’s 2014 World Cup Group D opponents Ghana are third in Africa and 37th in the World. Another Group D opponent Sudan is 103 in the World and 29th in Africa. Andrew Kamanga has said his faction will table the affiliation of the National Football League (NFL) at the 2012 FAZ AGM. This follows the National Sports Council of Zambia (NSCZ) announcement this weekend that the NFL does not exist according to the laws governing the NSCZ. “For the National Football League to take effect it would require an amendment of the FAZ constitution,” Kamanga told disclosed. “Until we have the FAZ constitution amended at the next AGM we want to follow the due process of the law.” And Kamanga said he would only bring forward presidential candidature at the 2012 FAZ AGM if he was asked to. “Am available to stand should the FAZ councilors ask me to,” Kamanga said. On Saturday, NCSZ made a shock u-turned that it had registered the NFL adding that no two associations can be registered under it to control the same sport. 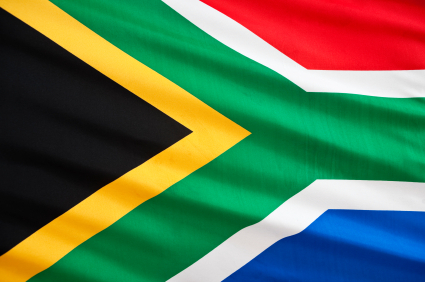 South Africa will host the 2013 Africa Cup tournament. CAF announced today that the decision was reached during Tuesday’s executive committee meeting held in Cairo. The development will see South Africa swap hosting of the Africa cup with previous bid winner Libya. “The Executive Committee also decided on the swapping between Libya and South Africa for the 2013 and 2017 respectively, considering the current political situation prevailing in Libya. This means that South Africa will host 2013 Africa Cup of Nations and Libya, 2017 Africa Cup of Nations,” CAF said in a statement. South Africa will also host the 2014 CHAN tournament instead of Libya. Meanwhile, CAF also handed the 2014 Africa Women’s Championship to Namibia. Niger will host the 2015 Under-17 Cup while Madagascar will stage the same tournament two years later. And Senegal will host the CAF Under-20 Championship in 2015. Sugarcane! If you did not know, now you know! Sugar cane does help in whitening your teeth. A sweet way to have your teeth naturally whiten. Men, this year get ready to be spontaneous this summer!! This year’s summer Trends are looking for you to be daring enough to get out of your comfort zone and try some new and very fresh styles. This year we are saying bye bye to the lumpy and loose look of the 90’s and 2000’s and welcome the trendy slimmer and shorter clothing. Be the first to rock this year’s summer trends in complete style living you looking extra sizzling HOT!! 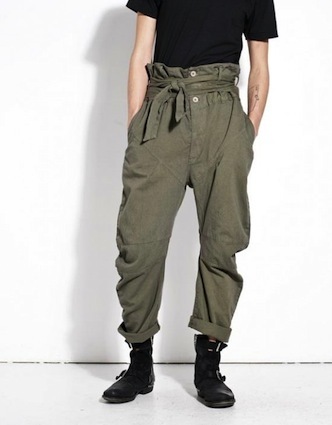 These very Retro 50’s and 80’s inspired trousers have an immaculate style to them that give you that relaxed, airy and comfortable feeling this summer. These trousers are lengthen till above the ankle so as to give you more air space while you are out there relaxing in the sun. It is a must have this summer and can be paired with a great fitted tailored shirt with a great pair of shoes that compliment the outfit with definite less accessorizing. So chic! 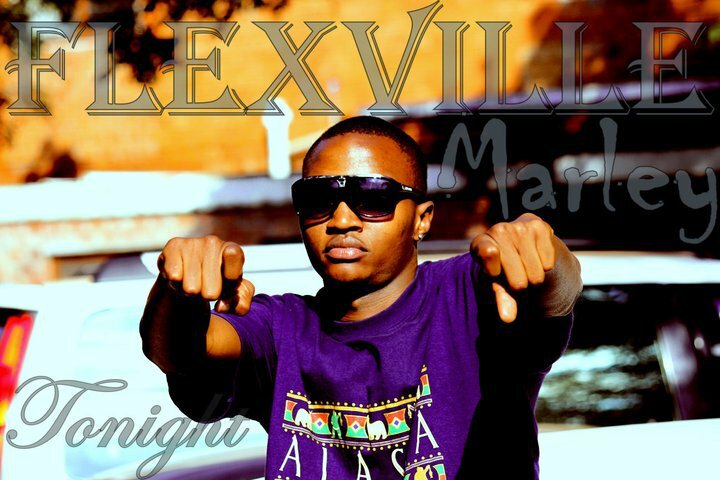 Apart from being Franciars brother, Flexville is one of the newcomer in the music industry. 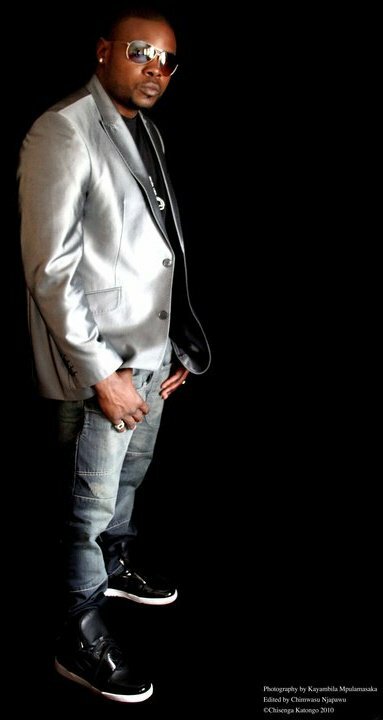 He has been releasing heavy Dancehall songs and has so far worked together with some of the most talented producers, singer, and songwriters. If you do not know him that much here is an exclusive interview to for you to do so. “EZM” What does flexville mean and what does your music stand for? 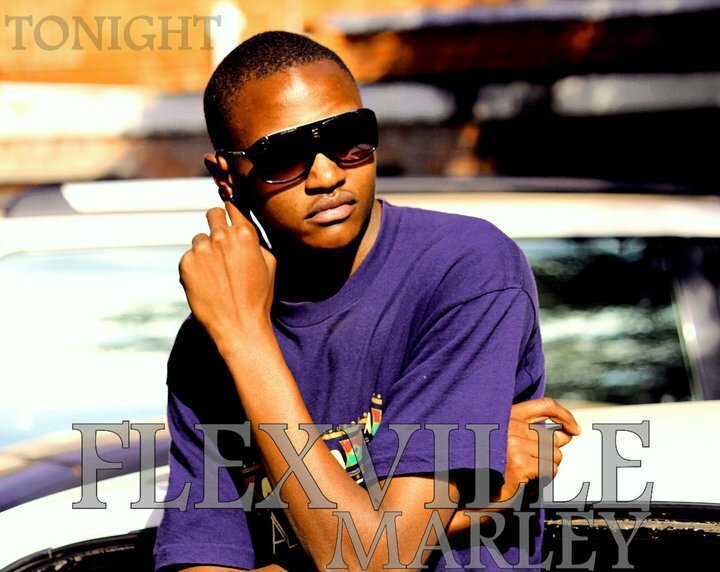 “FV” Well FlexVille means the complexity of my skill level flex comes from Flexible and Marley stands for my ability to fuse Reggae n Afro Dancehall with Hip Hop. See I’m here to stay even I’m gone I’m still gone be here. My music that is; 25 30 years after I’m gone they still will be playing my music. “EZM” What are your future plans and the future for Flexville? “FV” Firstly I’m representing my family and my hood Chunga. 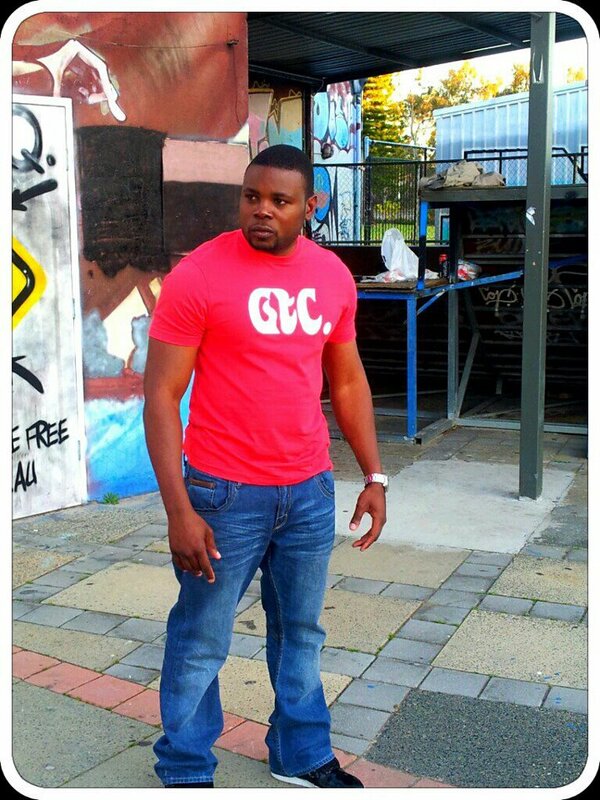 Represent Lusaka when I’m outta town. 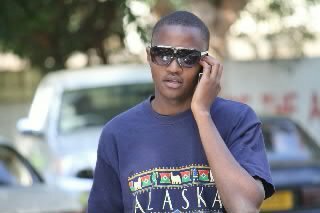 Represent Zambia when I’m out of country then am represent Africa and then the world. I want to promote young artists I tell you there is a lot of talent in THE young and I’m going to give them a platform to showcase their talent let them do real music. “FV” The way beef affects me is seeing talented artist’s wit international appeal wasting their careers in beef. Quite alright controversy is entertaining but we are basing our whole careers on that. Others want to be noticed they do a funny song dissing a famous kat or replying to a hit local song ” nah san you do you and let he do he. I got a problem with people that try to take credit for hard work they never helped out it. I think the Zambian industry is still young for beef. Beef is destructive look where it took 2pac and big fans from the east become enemies with fans from the west coast. When you an artist you have a following that you influence kids that look up to you so I’d like to urge fellow artists inspire they fans with positive things. “EZM” What does Hip Hop mean to you? “FV” Hip hop means a lot to me. Been Listening to it since childhood always thought I could rap I mastered melodies and rhythm then made my first rap it was NICE and I was told not to stop my brothers and sisters loved it too. So here i am i didn’t stop this is just the making o history am here to put flavor that has not been there with a style. “EZM” Which artist would you want to work with? “FV” I’d like to work with all artists, so long as you understand music we can drop bombs. “EZM” When will your album be out? “FV” My album will touch the stores in March 2012 filled with none but good music that will touch the world. I’m in THE studio at the moment and I’m working with different multi-talented artists and producers. So come March you Got to be ready for Marley Till then its song after song after song and of cause the people should expect to see some good videos o bobby job Franciar and yours Truly. “EZM” How is it working with your sister? “FV” Working with my sister was great we made the studio our home that night Franciar is the best singer ever she moves you when she sing you drop a tear every time she do her thing. I’m blessed to have such a good singer for a sister. “FV” Shout out to my manager miss YaZmin, my Blazer Family, No intro, K AMy, 428, Romaside fellow Artists thanks to Ben Blazer, Petersen, CQ n Joe, Danny Bashi Niza kaya, i got mad love for all you. Let’s make some noise! “FV” Thanks ma this is an honor. On behalf of Blazer Studios I’d like to say thank you to the magazine for giving me such an opportunity to be in EZM Magazine. The very beautiful and humble Ms Sophie Chinkumbi sat down with EZM Magazine and gave us an exclusive interview and an insight through her life as a model and her future plans. She is truly a stronghearted women. “Sophie” Sophie is not a very outgoing person I spend most of my time at work and home watching TV. I love to have fun and laugh a lot though. I can be very dramatic at times. I love my friends and family. “Sophie” I am the second born in a family of three. I have an elder sister and a young brother. I lost my parents when I was quiet young it was not easy but I learnt how to deal with it. “EZM” How did your modeling career start? 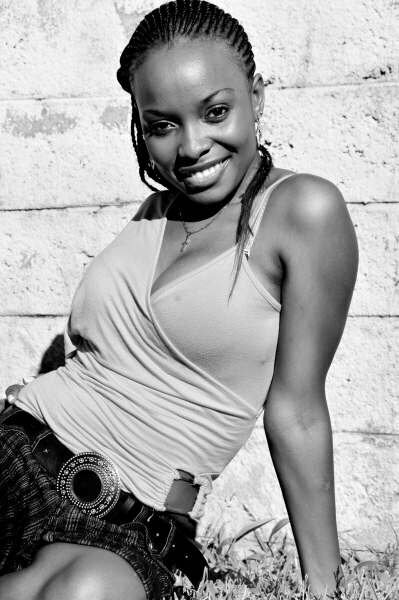 “Sophie” I started out with beauty pageants in Kabwe 2002, and then in 2008 I was introduced to the catwalk by a friend. “EZM” Were your parents cool with the idea of you becoming a model? “Sophie” Well my biological parents were already late when I started modeling but my uncle and aunt were very supportive, I remember her giving me some jewelry for a show LOL!!! “EZM” Have you ever taken part in any major contest? How was the experience? Do you hold any titles? “Sophie” Don’t know if it can be considered as a major contest but I did Miss Zambia China Mulungushi in 2004. I was the youngest there, I was in grade 12 the others were College girls and the lady who was in charge of the models did not keep it a secret that she did not think much of me. But that did not bring me down in fact it made stronger and more confident, I emerged 2nd Runners up. At the moment no but I was Crowned Miss Kalonga High School, Miss Pep, Miss Summer and 1st and 2nd Runners up for couple of other pageants. “EZM” What is the best/worst thing about being a model? “EZM” How do you stay in shape? “Sophie” Honestly, I do not work out but I wish I did more. “EZM” What are your hopes and dreams? “Sophie” I would love to excel in my modeling career, I would love to open a home in order to support vulnerable children in memory of my beloved mother. “EZM” What fashion rule are you constantly breaking? “Sophie” I don’t think I follow any LOL! I mean rules are there to be broken right? “EZM” Anything you wish you could change about your career? “Sophie” I wish I could change the perception people have of models. “EZM” Which established Zambian model would you love to work with? “EZM” Apart from modeling what else do you do? “Sophie” I work for a local Airline. “EZM” Challenges/achievements that you have faced in you modeling career? “Sophie” Finding good modeling jobs and a proper agency. “EZM” How was it like working with Roberto on his video” save our love”? “Sophie” It was a great and fun experience Robert and I have been friends for a while so it was easy to work with him plus they made me comfortable as that was the first video I featured in. “EZM” What is your life philosophy? “EZM” If you were crowned Miss Zambia today, what kind of projects would you involve yourself in? “Sophie” The ones that have to do with helping orphans, vulnerable children and upcoming models. 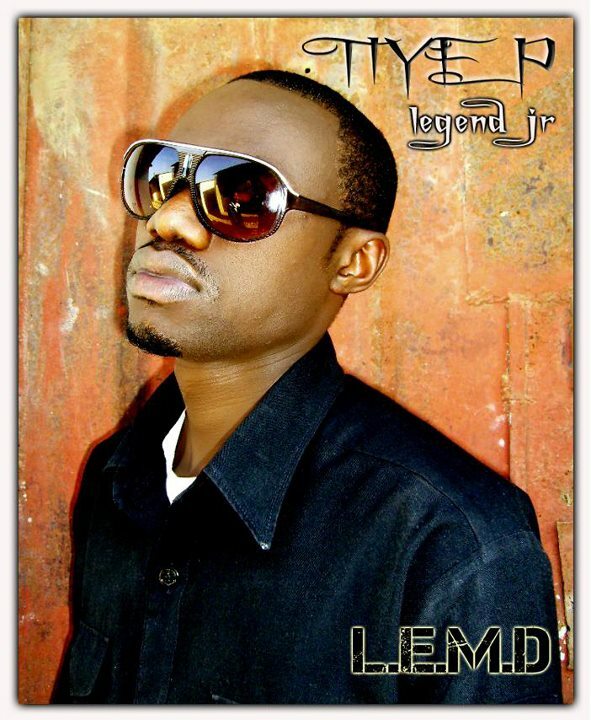 “EZM” What does it take to be a successful model in Zambia? “EZM” What is the one thing you wish people knew about you? “Sophie” I can’t think of anything right now. We have been hearing new music on our CD players at the EZM Magazine offices and undeniably Tiye -P has gotten our ears to the top. 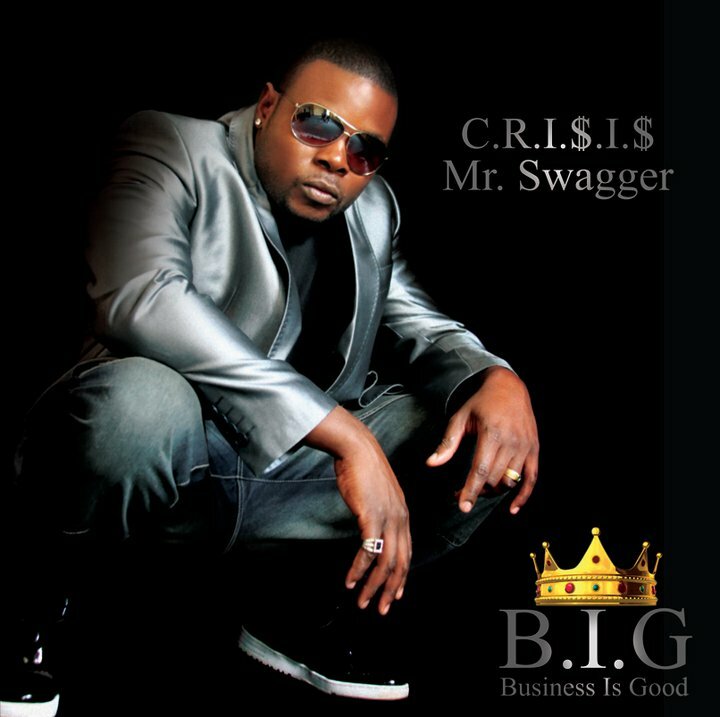 We wanted to find out more with this renovating new artists who recently got signed to a new management but has been in the game industry for a while and is now back, better and ready to show his place in the industry. 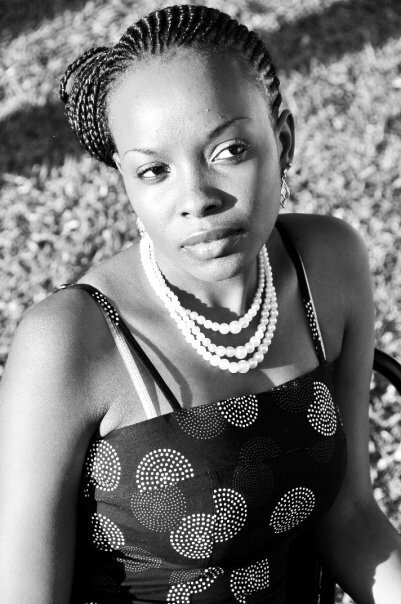 We had so much fun interviewing Tiye-P and also we asked the questions you our readers have asked and wanted to know. 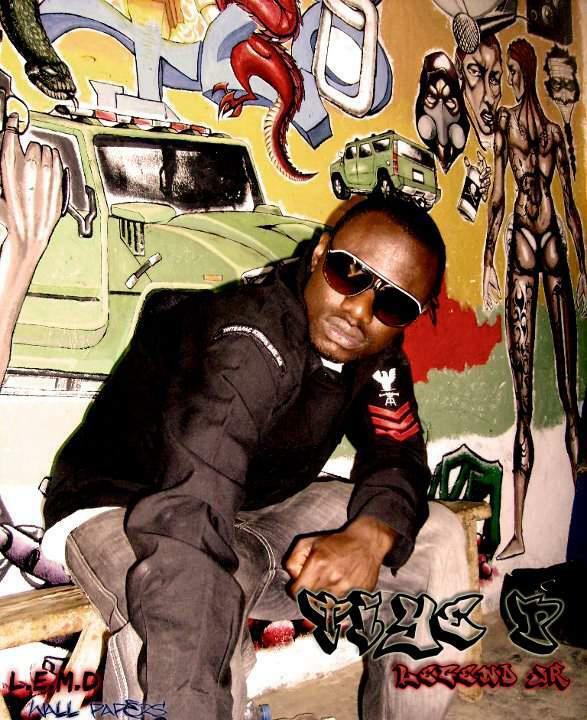 “EZM” Where does Tiye-P stand in the hip hop industry? “T-P” Every time I look at me in da mirror, I see me first. That is where I stand in da game first! “EZM” What is different with you? “T-P” A lot z changed and a lot z still changing about me, I am different from da others because I am me. “EZM” You used to sing with Macky II before, now you are with another management, what happened? “T-P” I cannot say anything about me and alpha entertainment or Macky II. I have my own reasons and I have no beef or anything negative to say about Macky II or Alpha entertainment only as an artist it is important to progress and keep moving forward. “EZM” Who’s leading the industry game? “T-P” I can’t say someone is leading the game, we are all playing our roll in taking Zed Hip Hop to another level. “EZM” What are the challenges you have faced as a rapper? 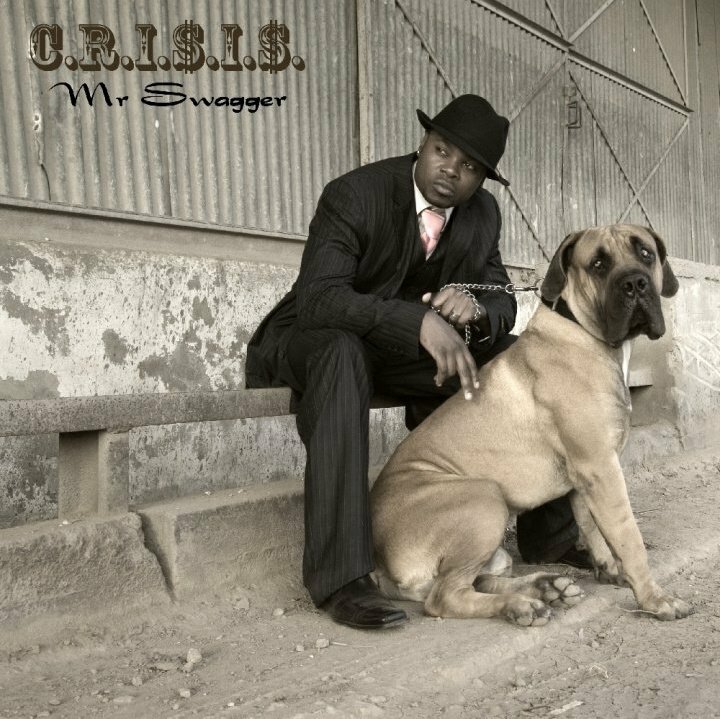 “T-P” There a lot of challenges that comes with being a rapper and wanting to be an artist in our Zambian culture and society. There have been times where friends and family have given up and left because they thing rapping and music is a waste of time. It is a whole lot to mention but my passion keeps me going. “EZM” What was your inspiration? “T-P” I have always loved music and a lot of people have inspired me, both locally and internationally. “EZM” Where will you be in 3-5 years? “T-P” I will be very far. I am working with a new management now and I have done new songs which will start doing promos soon and some are already playing on the radio and soon I will start shooting videos for the songs. I will be as far as I possibly can be and hardworking and progress is what I am all about! “EZM” Which song is playing on your player now? “T-P” Ama chicky song and my swagga, they got everything and they show my diversity. “EZM” What is Tiye –P’s uniqueness? 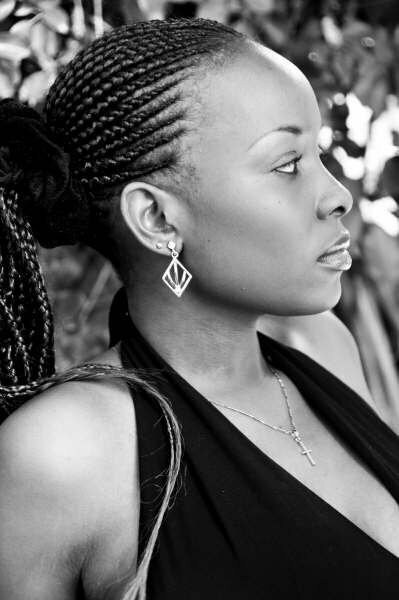 “T-P” I am me, Tiye – P! Like I said, I understand that people will always have something to say about someone but my uniqueness will never stop no matter what they will say. “EZM” People have been saying that are you are trying to sound like Roxa from Zone Fam? “T-P” I want to clear it now and for always. I respect and I think Roxa have mad talent in what he does but he and I are totally different talents and artists and NO I am not trying to imitate him. “EZM” Which artists have impressed you a lot? “T-P” Afunika, macky2, Slapdee, new kid on da block T-sean and Zone Fam. The list is long. “EZM” When is your album coming out? “T.P” I am in the studio working on my mix tape just to give something for my fans and later on start working on my album. “EZM” Your new songs are out now, what’s different with them? 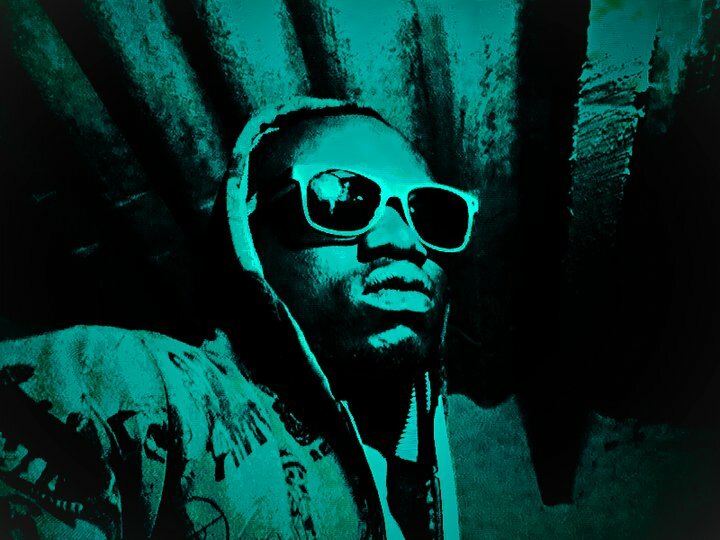 “T-P” My new songs are different from my old ones and there is a new swag, new feel and definitely also a new Tiye –P on it and everyone who have heard the songs playing will tell you like wise. I have grown as an artist and I have put my growth into music. Look out for Tiye –P and be the judge. “EZM” Kopala or Lsk swag? “T-P” Big up to EZM and thank you. Le gooo! 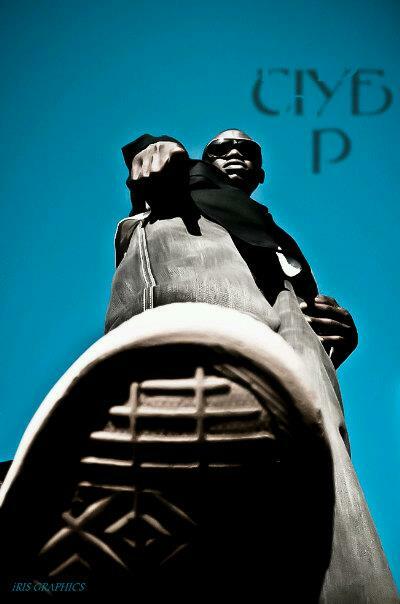 Tiye P- The legendary Jr.